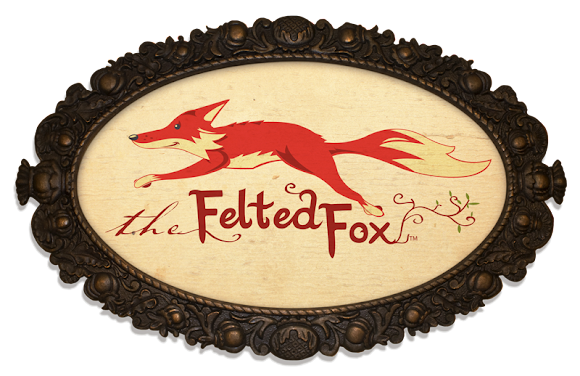 The Felted Fox: Introducing Playing a Round™! UPDATE: For class planning purposes, the last day to sign up is Saturday, October 13! For new hoopers, 12 years old+. Hula hoops are big circles of happy. Sign up with your friends (for a discount!) and LAUGH as you learn to hoop. Think you can't hula hoop? It's because you haven't tried with an adult-sized hula hoop! Grown-ups need larger, heavier hoops than those used by kids. Want to smile more with your friends and family? Learn to hula hoop! Hoops are automatic smile-generators! Want to add more exercise options for your kids? Hooping is exercise disguised as fun! $35 for 3 hours total instruction. Or save $10 and sign up with a friend for $30 each! Register early. Space is limited! 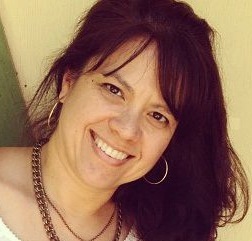 Lorene Shaw is a hooping enthusiast who discovered the joys of hula hooping in 2009. She has taught both adults and children, and currently teaches hula hooping to City of Marietta students via Marietta Community School.